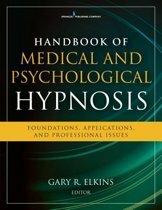 An explosion of interest in the applications of hypnosis for clinical problems, especially pain, has led to a wide accumulation of research on hypnosis as a viable, beneficial supplement to treatment protocols. Over the past two decades, published controlled trials have confirmed that hypnosis treatments are effective for reducing daily pain intensity, increasing activity level, and improving mood and sleep quality in individuals with chronic pain. Moreover, evidence also suggests that hypnotic procedures can increase the beneficial effects of other treatments, such as cognitive-behavioral therapy (CBT). Based on these findings, there is a lack of practical resources in the field that offer recommendations for incorporating hypnosis and hypnotic protocols into treatment for pain management. 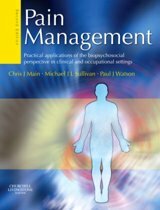 This therapist guide fills this gap by distilling the techniques empirically validated by these clinical trials into one comprehensive, user-friendly volume. 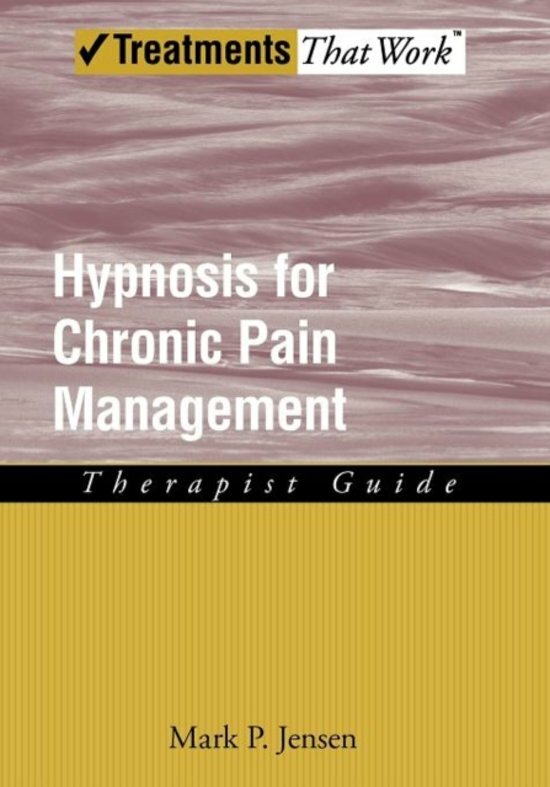 Organized into three parts,Hypnosis for Chronic Pain Management summarizes the findings from research, examines the effects of hypnosis on pain, and provides step-by-step instructions for performing hypnotic inductions and making hypnotic suggestions. 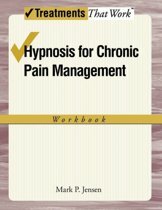 Designed to be used in conjunction with the corresponding patient workbook, this unique therapist guide is written for clinicians who treat patients with chronic pain and who wish to incorporate hypnosis and hypnotic procedures into their treatment protocols, or those clinicians who already have training in clinical hypnosis and hope to acquire the skills needed to apply it to pain management.